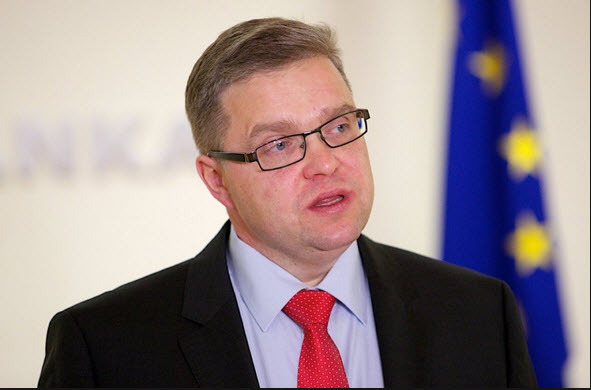 Comments from European Central Bank Governing Council member Vitas Vasiliauskas in an interview over the weekend. I am not very enthusiastic about possible tiering, but let's wait until the analysis has been made and then we will decide." Via Bloomberg, more (including what tiered rates are) at the link here. "It'll end in tiers" Vasiliauskas didn't say.